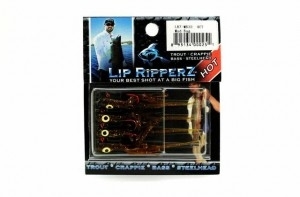 Anglers across the country recognize a great bait when they see one. 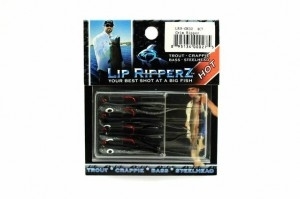 Its time to throw away the rest and fish the best. 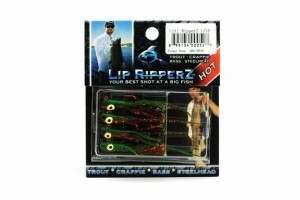 Lip RipperZ products are designed to put that tournament winning trophy rainbow trout, huge panfish, gigantic bass or monster steelhead into the boat and onto your stringer!! 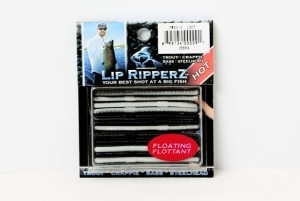 Fish Lip RipperZ fishing tackle in your next fishing tournament or fishing derby and you'll be amazed by their effortless results!